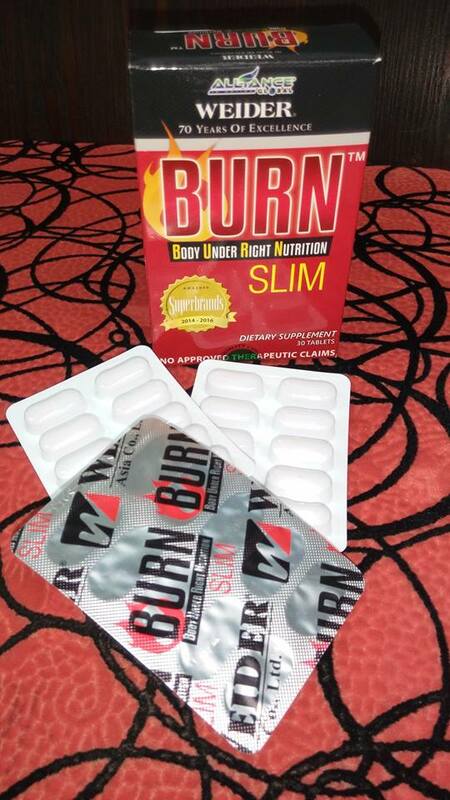 AIM Global partnered with WEIDER GLOBAL NUTRITION presents BURN SLIM. It interferes with breakdown and absorption of carbohydrates by acting as a “starch blocker”. It delays digestion and absorption of carbohydrates by blocking an enzyme, alpha amylase, associated with carbohydrate digestion in the intestines. BEST TAKEN 30 MINUTES TO 1 HOUR BEFORE MEALS.